How to increase your RAM using USB Drive. Here is a thing, do you know that your USB drive is a lot more capable than only storing, or becoming a booting device? Some of you may know about this as its very old trick. But for those who don’t know about this, you are more than welcome to read further. 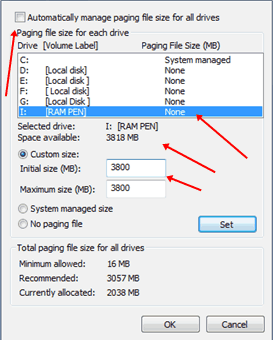 Here, I’ll tell you three ways on How to increase your RAM using USB Drive. Its really simple and easy tricks. 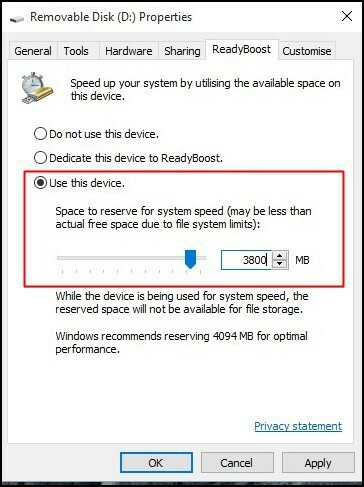 We all know that RAM is a key fundamental to decide the speed of our Laptop/PC. The greater the RAM more will be the processing speed and better will be the system functionality. The people having 2GB RAM in their system knows the real pain. I myself have the Laptop with 2GB RAM. It’s really annoying. For Android programmers, Android Studio requires RAM capacity of minimum 4GB for smooth processing. If we talk about gaming, the RAM needs to be of greater capacity. One can increase the RAM size but it requires a lot of money. I have recently ordered 4GB RAM. It cost me Rs. 2900 for that. The RAM with larger size costs more. The descent rate for 8GB RAM is Rs. 4849. But, all the efforts are screwed when your motherboard does not facilitate extra RAM slot. The “slot thing” is another problem hindering the process of RAM upgrade. 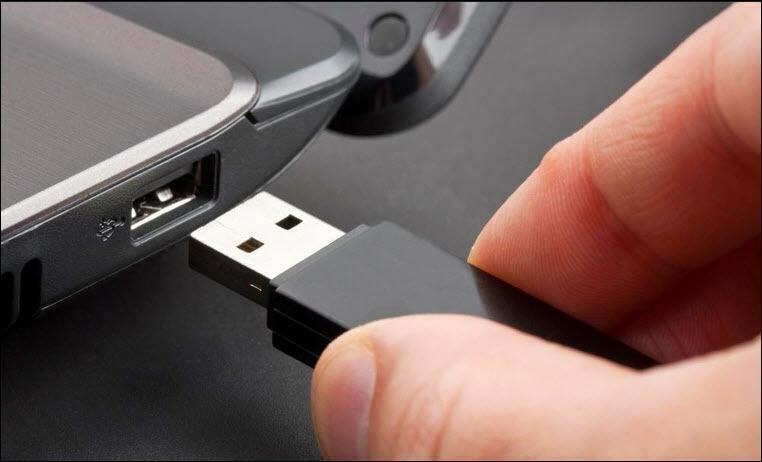 So, without wasting much time let’s learn these tricks on How to increase your RAM using USB Drive. After that Right Click on the icon and select Properties. Select the Advanced System Settings on the left side. 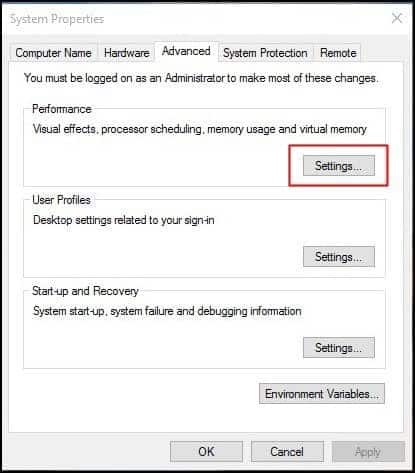 Click on Settings button that appears in Performance. Select Advance option in the new window that appeared. 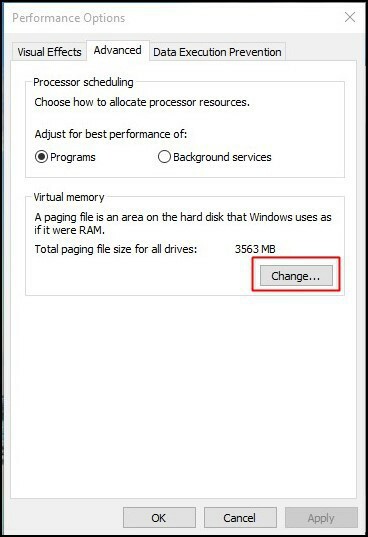 In the Advanced Tab, click on Change button, in the Virtual memory box. Uncheck the box that says Automatically manage Page Size for all devices. After that, add you Pen Drive in the custom size. Add some values and click on Apply button. Note: If you are using 4GB Pen Drive, always remember to keep a size of 10MB less. For example, you get a size of 3700 MB is 4GB Pen Drive, so always keep it 3690MB. After that Right Click on the USB icon and click on format. 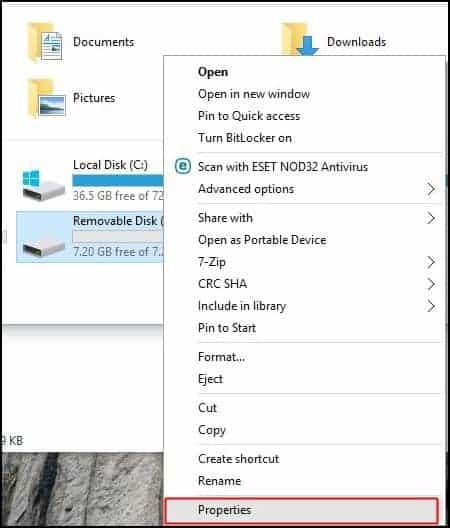 Select NTFS option. After format is complete, right click on the icon and select Properties. Switch to USB This Device. After that reduce the size to the desired size. For example, if its 4GB USB, then keep it 200-300MB less than the original size. 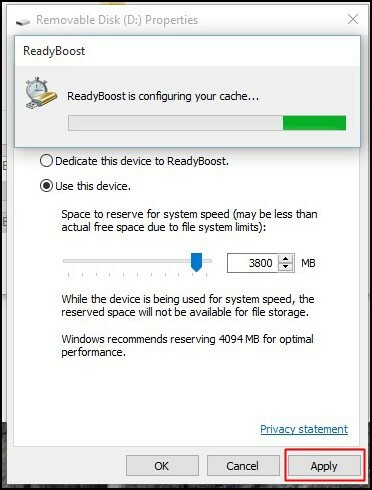 If you are willing not to use these methods, then you can take help from third-party apps too.RAM Disk and eBoostr is an example of the third party app. They are a high-performance RAM Disk application that allows the user to have a disk on the system that is entirely stored in its memory. As the memory is much faster than any physical hard disk, so storing temporary data on a fast in-memory disk achieves a higher performance. 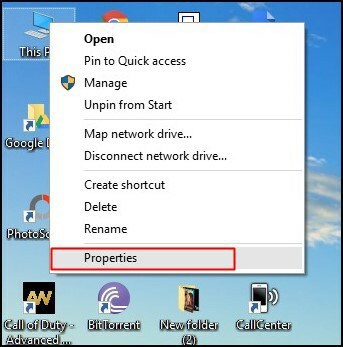 All you need to insert your Pend Drive and open this software. The auto-completion wizard will turn your Pen Drive into a working RAM. Always safely eject your Pen Drive. 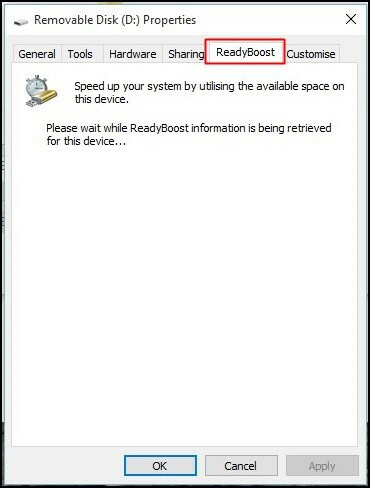 In ReadyBoost method, don’t forget to revert to normal, if forget by mistake, just delete the ReadyBoost file from the Pen Drive.